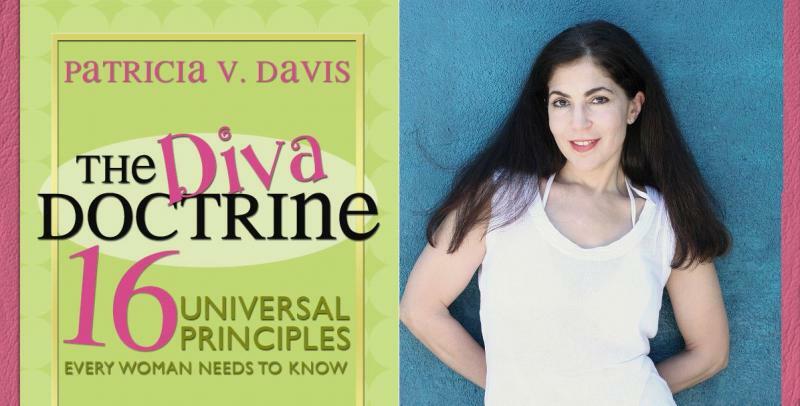 From Goodreads: Patricia V. Davis may be the first to tell you she’s an expert in failed relationships. But ask any of the readers who helped a post on her advice blog go viral, and they’ll say that whether you’re wide-eyed twenty-something dreamer, the world’s grooviest grandma, or something in between, there’s no one better able to help you on your way to becoming a True Diva! 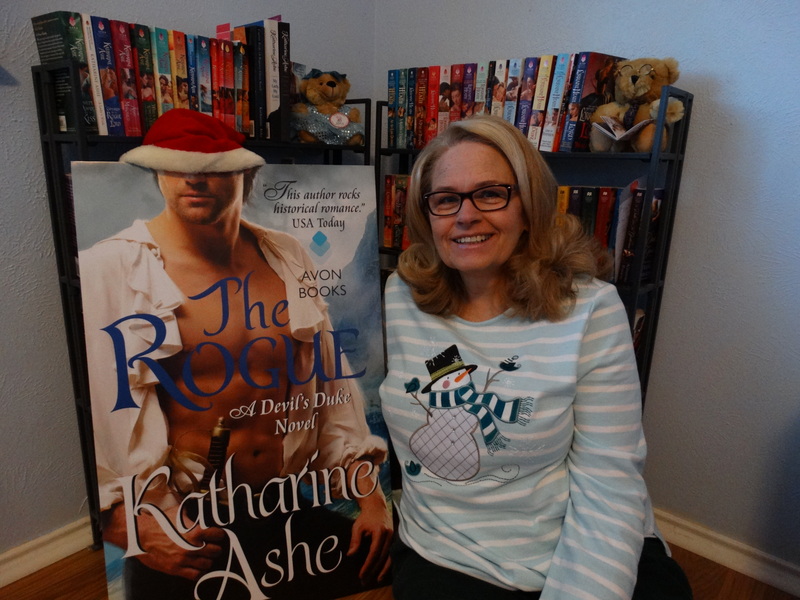 Received from NetGalley for review then bought on Amazon to keep! 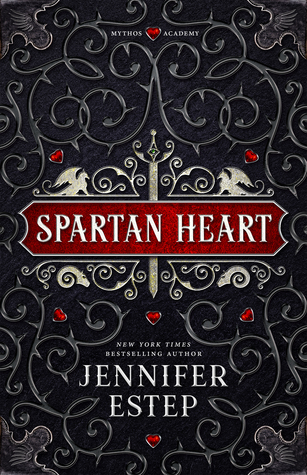 NOTE: I bought a copy of this book after reading it as an ARC from NetGalley. This is one of those books that I would recommend to any woman no matter what her age. 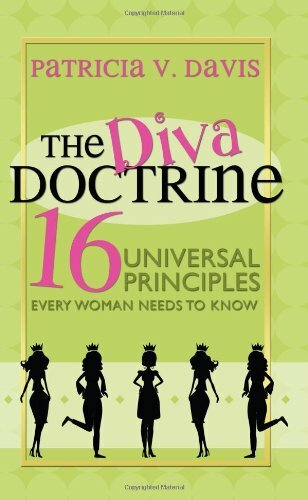 What I found useful: The Diva 16, definition of a true Diva (A “diva” in the true sense of the word, is a woman who’s clever, confident, classy, powerful, passionate, and compassionate. ), and all the financial advice chapters. This wasn’t so much a “how-to” but more of a sage advice from someone who has been there book. The things that she points out are things any of us above 35 wish we could have told our 20 year old versions. Much of this advice is good no matter what your age and perfect to read when you are feeling knocked down. It will truly give you a pick-me-up and gumption to keep on, keeping on. (From the Diva 16)1. You are at least ten times prettier than you think you are. That holds true no matter how pretty you already think you are. Don’t believe me? Ask your mother/aunt/grandmother if she thought she was pretty when she was twenty. She’ll say, “No.” Then find a photo of her at that age. See what I mean? Pretty is subjective, no matter what people tell you. If you think you’re pretty, you are; and if you don’t, you’re not. It’s as simple as that. Every single politician on the planet, even the one you admire most, has his or her own agenda that may or may not have anything to do with your welfare or the welfare of their other constituents. Learn about politics by conducting your own research, not by listening to sound bites or talking heads. Speaking of money, starting right this moment, whether you’re twenty or sixty, you can change your finances around. Don’t leave someone else completely in charge, whether it’s your husband, partner, parents, or banker. Become financially savvy. Financial independence gives you the freedom to walk away from many bad situations. Call it the One and Only True Beauty Secret: Believe in yourself. Believe that there is a worth to you alone, as an individual—not only in relation to others—and that there is a value to your beliefs, wishes, and dreams. What I didn’t find useful: Some tidbits from the author about her parents and growing up I found to be a little to much. I got by chapter 4 that her upbringing was less than stellar but the last half I think it took away from what she was trying to convey. There is some really great advice in that 2nd half though so read through it, it will be well worth it. Why I gave it a 4.5: It would have gotten a 5 if the book was more focused on the advice. There were fantastic principles laid out in this book and I highly recommend it. Who I would recommend it too: Women who need a reminder at just how FAB each and every one of us can be!